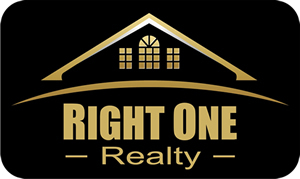 :) | Right One Realty - East Valley Arizona Homes for Sale and Real Estate including Mesa, Apache Junction, Gilbert, Chandler, Scottsdale, and Tempe. Jeffrey Meyer is representing both Home Buyers and Home Sellers. Five Tips For Selling in a Hurry!